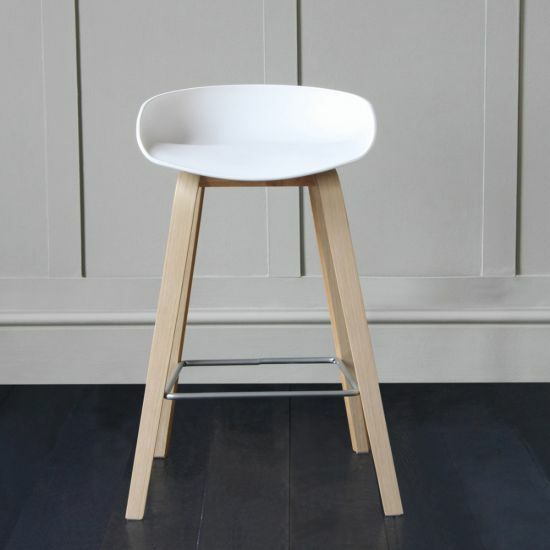 Maximising space with a breakfast bar or counter has become more popular in recent years and finding seating to work around a busy lifestyle can be difficult. 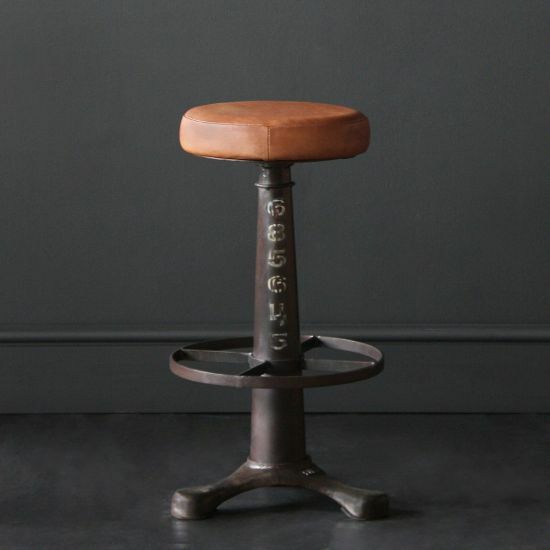 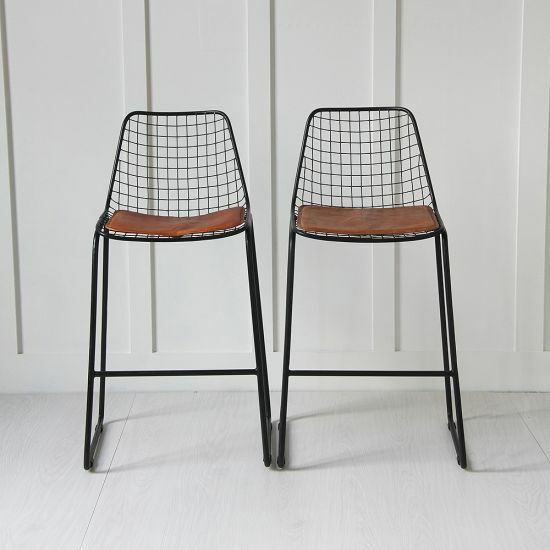 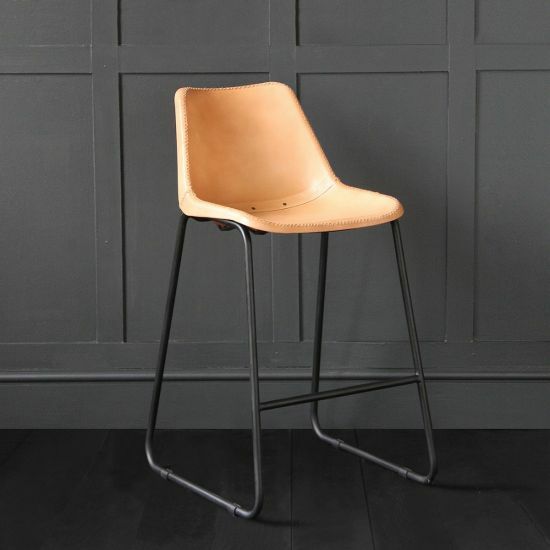 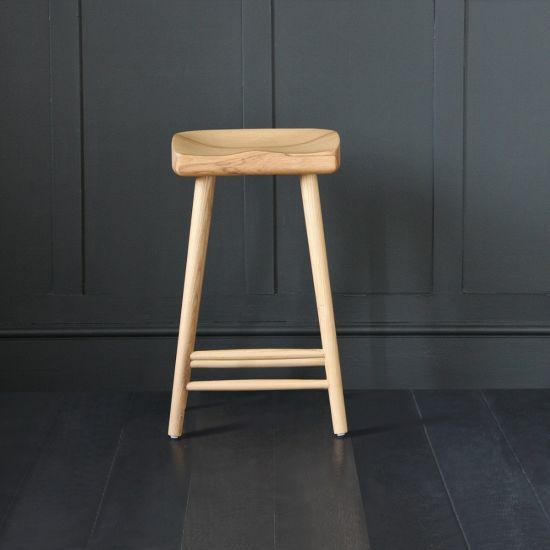 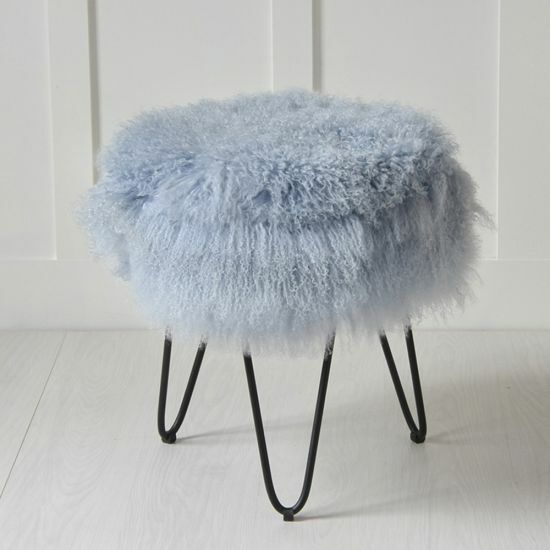 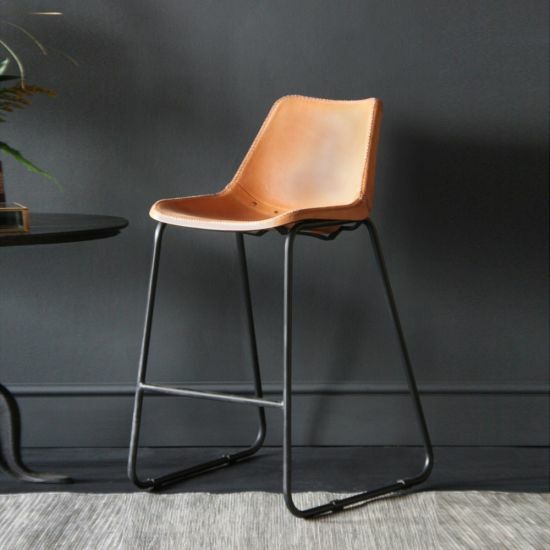 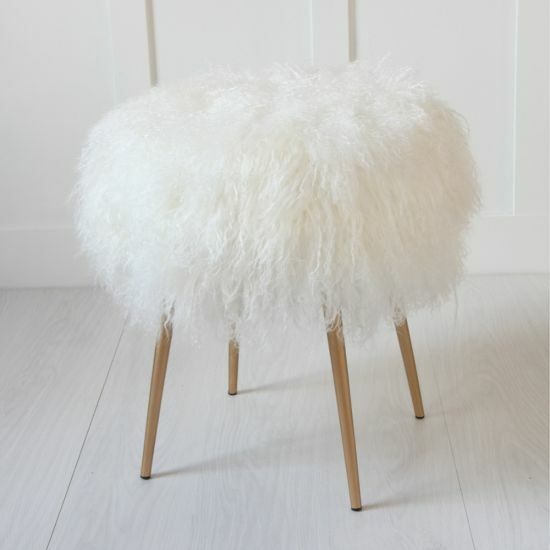 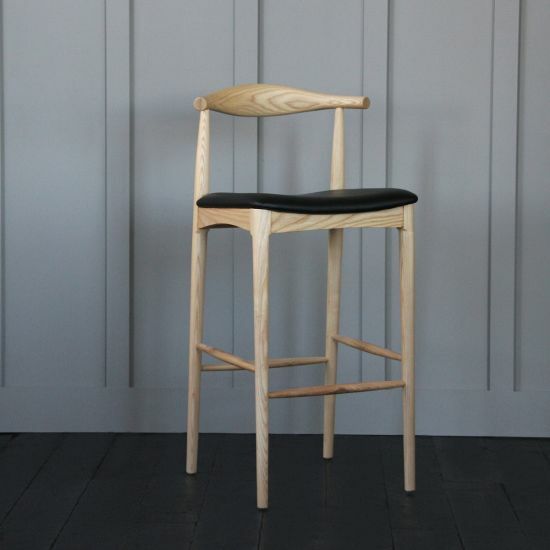 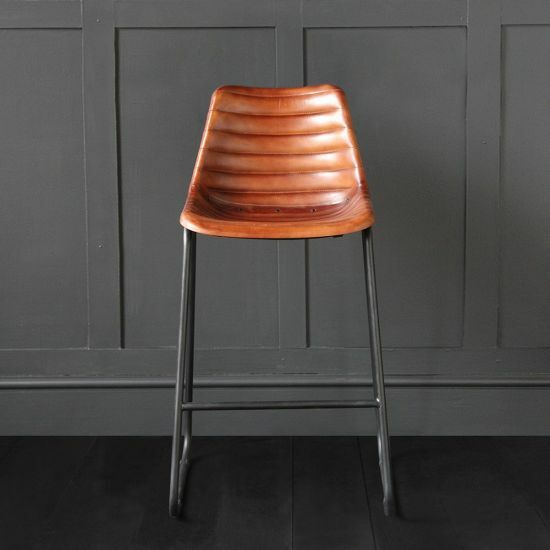 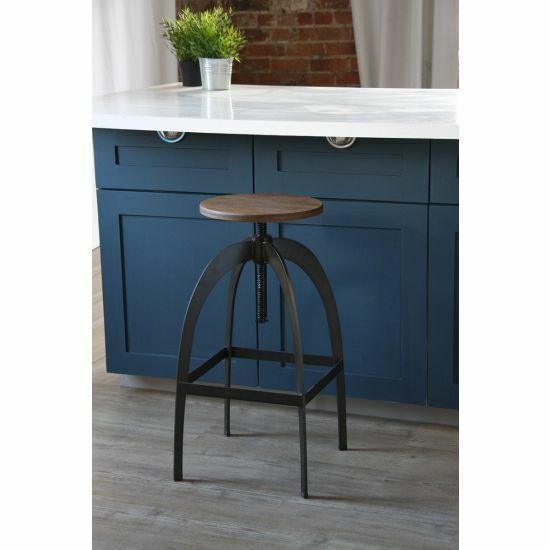 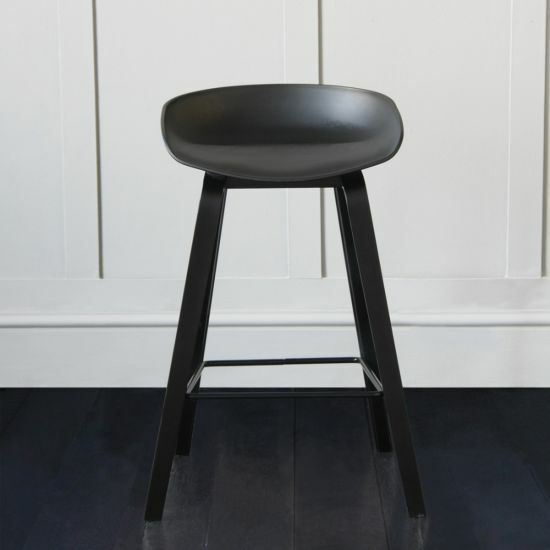 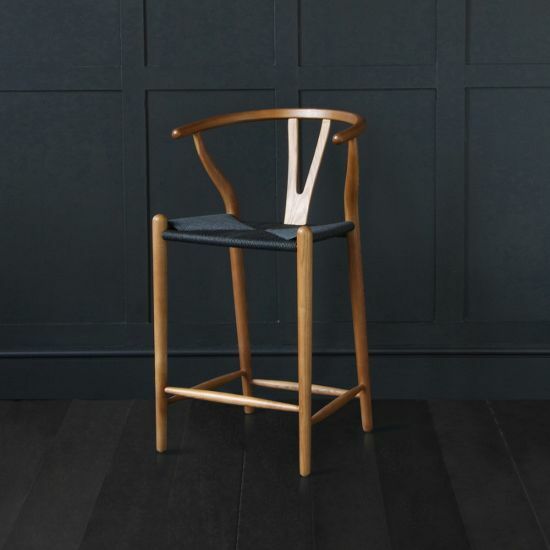 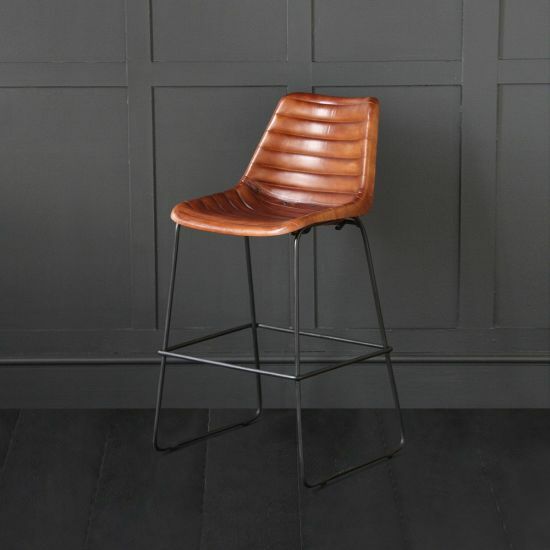 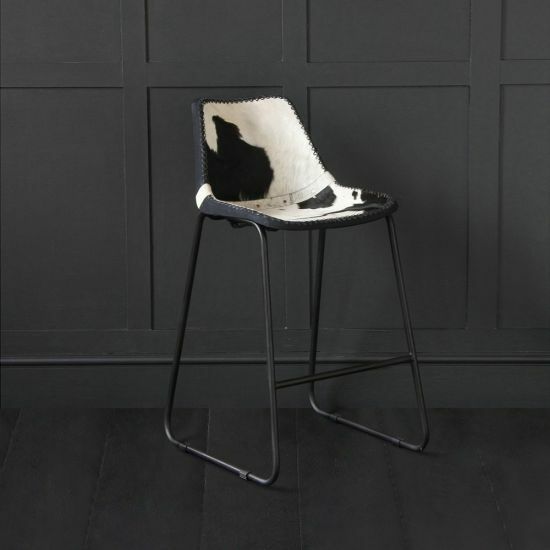 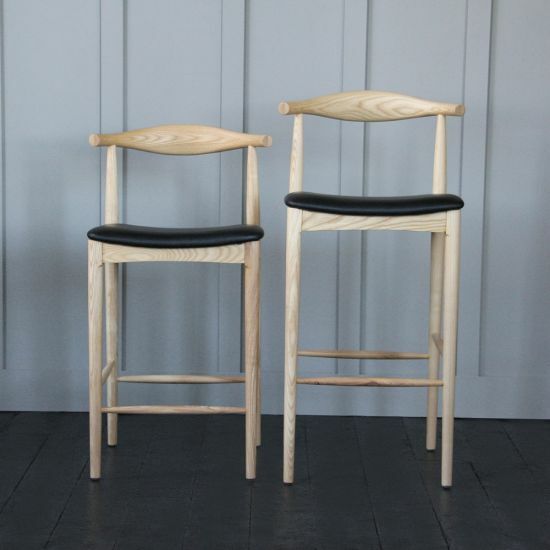 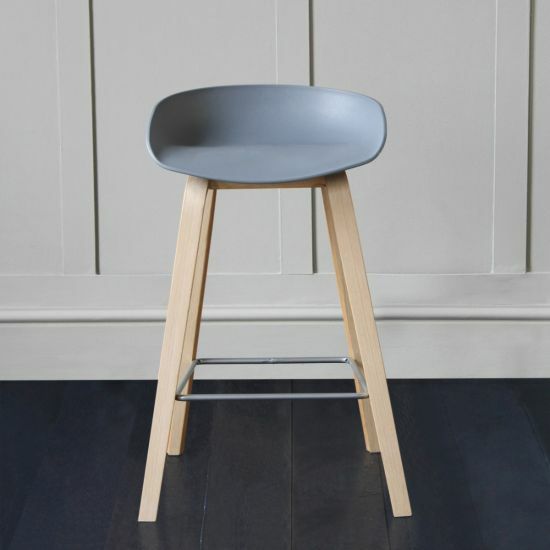 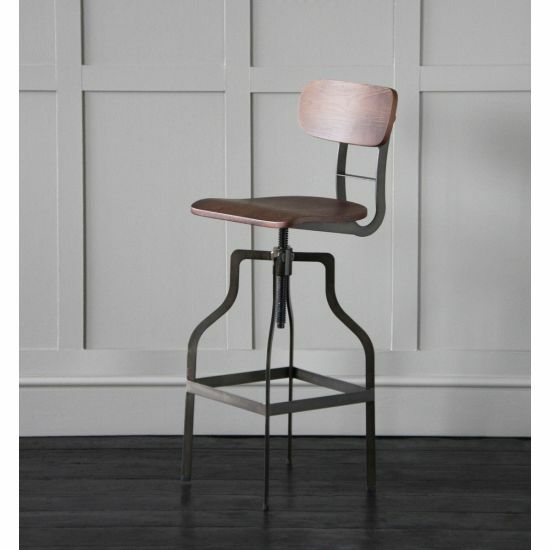 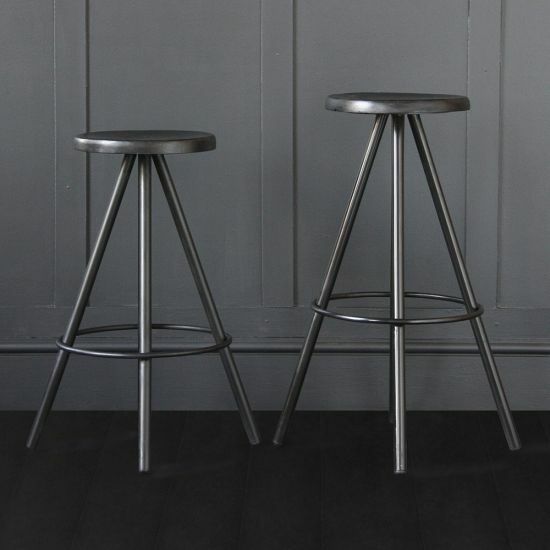 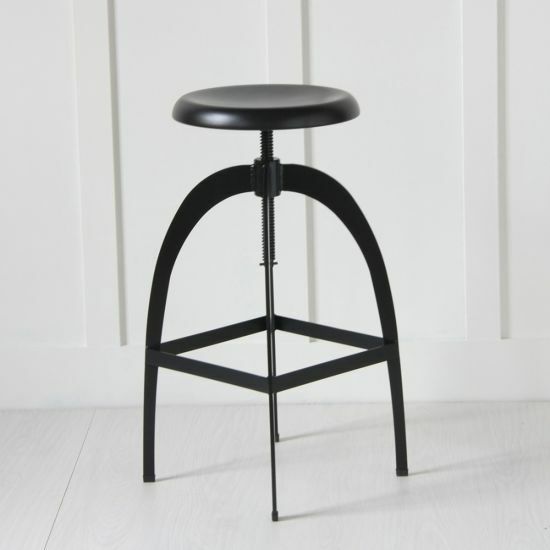 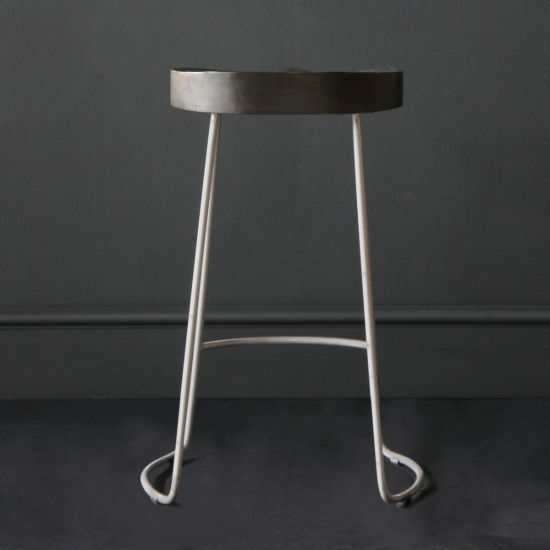 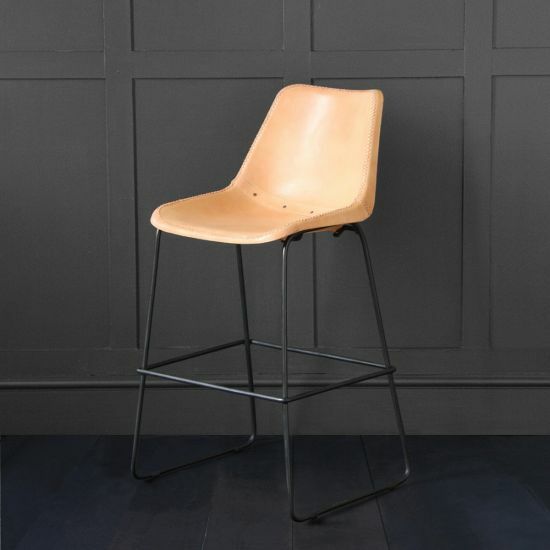 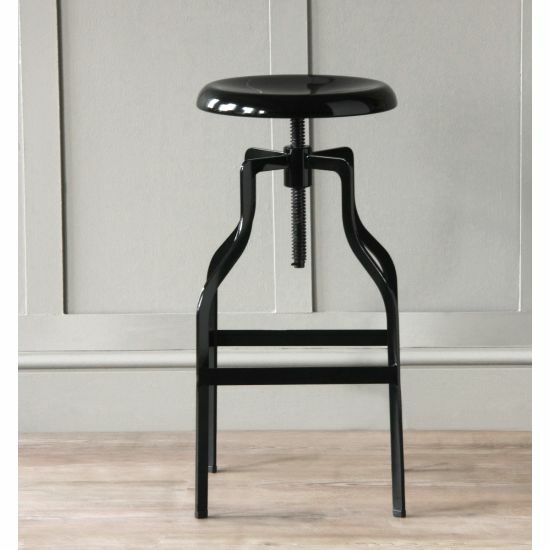 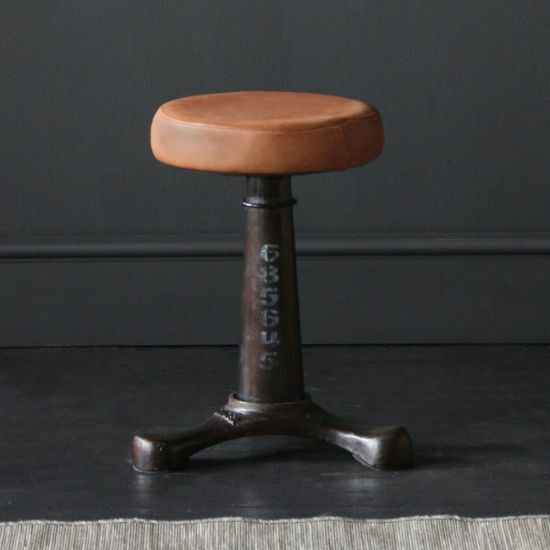 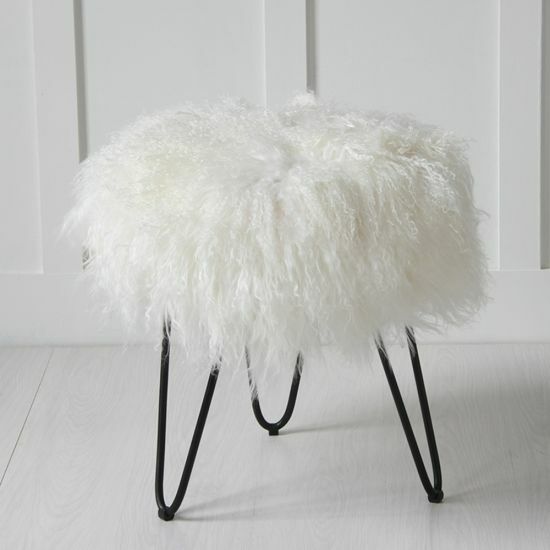 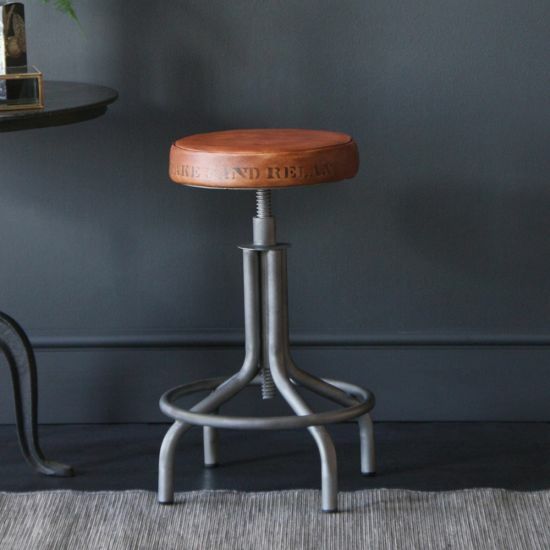 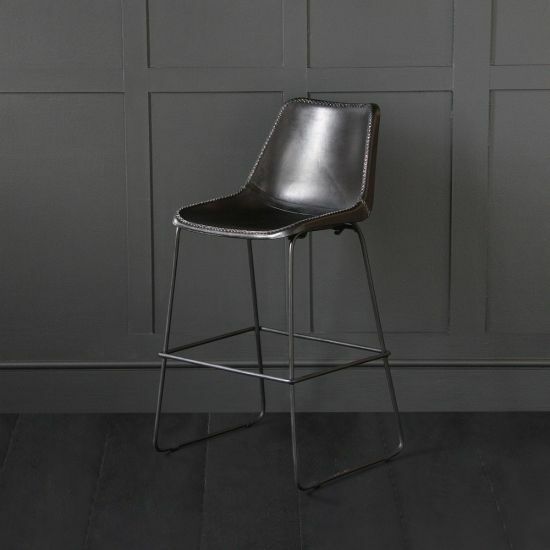 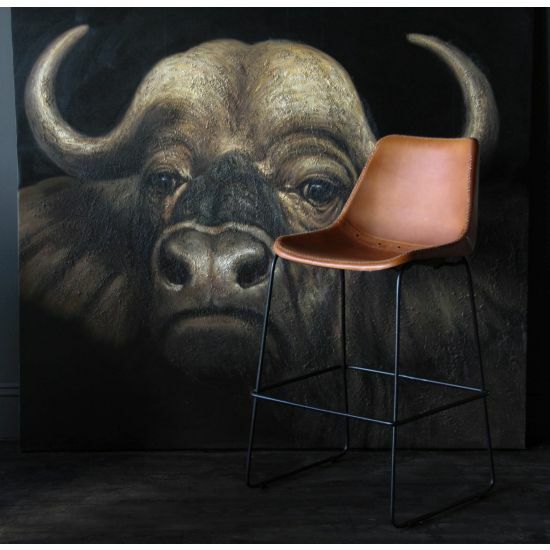 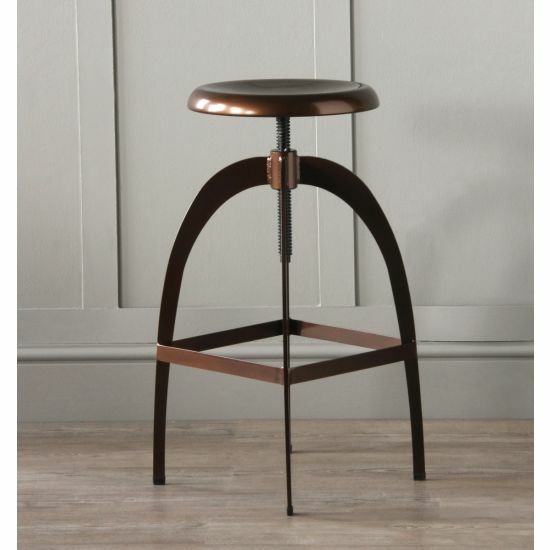 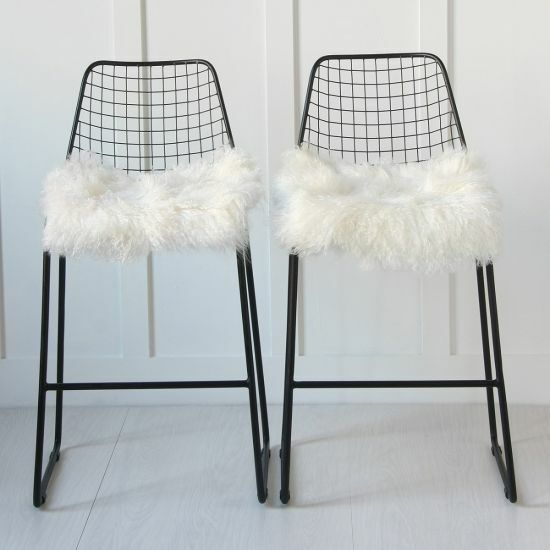 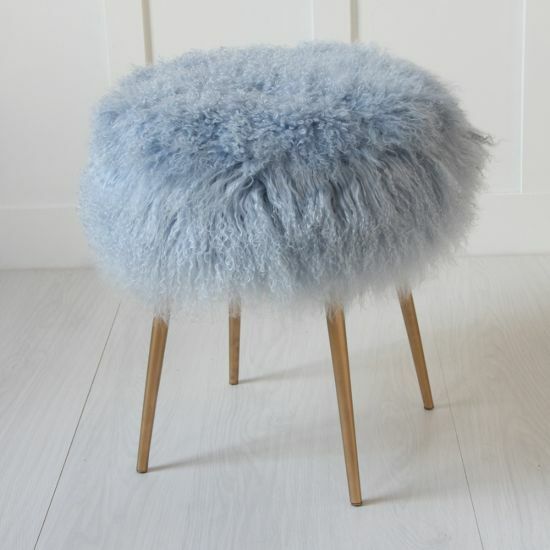 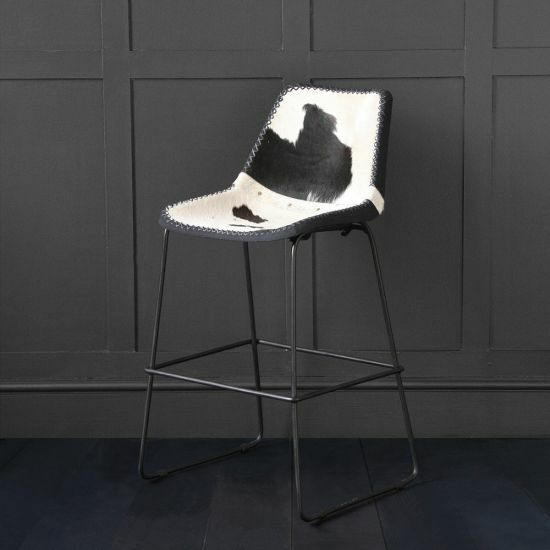 Most of our kitchen stools allow for an adjustable height, are stylishly designed and built to last. 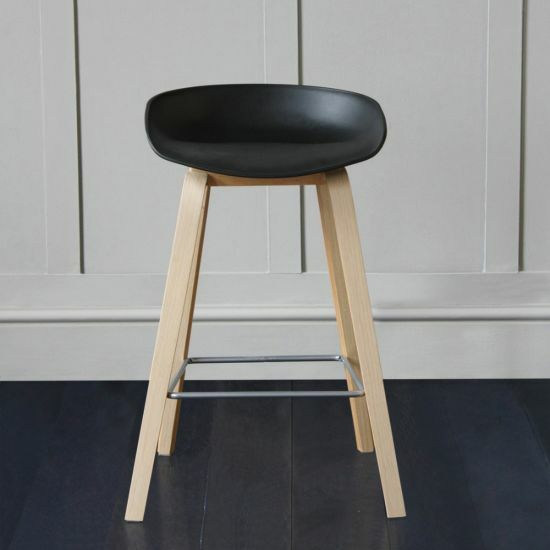 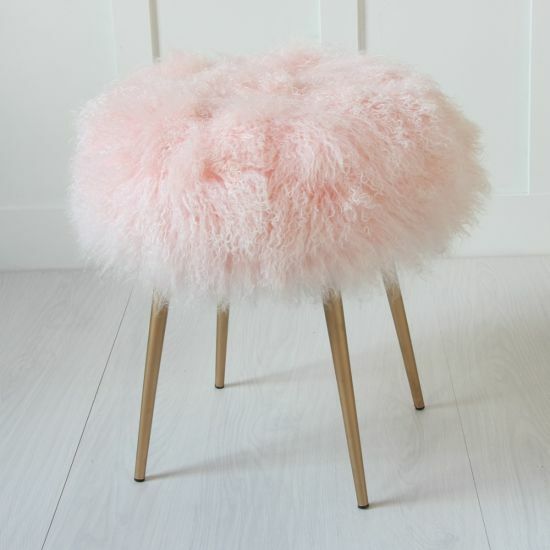 Choose a variety of stools for your kitchen for a talking point or one design as the focal point.